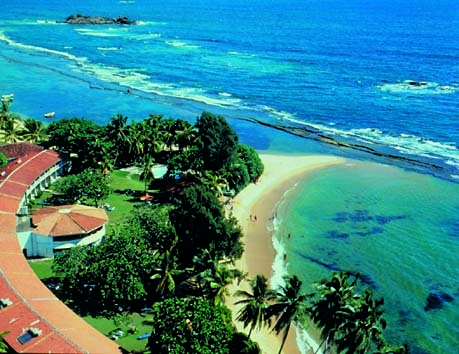 Newly appointed chief of the Sri Lanka Tourism Development Authority (SLTDA) and the Sri Lanka Tourism Promotion Bureau (SLTPB) Deshamanya Dr. Kishu Gomes announced that three million visitors are planned to be attracted to Sri Lanka this year. Amidst vast global potential for tourism, Sri Lanka’s ability to take advantage of it will depend on how the country’s value proposition as a destination is promoted. Records indicate that tourism arrival numbers in Sri Lanka increased from 500,000 visitors in 2009 to 2.3 million at the end of 2018. With a refreshed marketing communication campaign to be implemented this year, the authorities expect to bring in the numbers needed to sustain businesses.